“Racking inspections shall be carried out on a regular basis, and at least every twelve months”. Clearly stated in the Australian Standards is the need for an annual safety rack inspection. Not only does a rack inspection check the storage system for damage but also protects staff from injury and gives peace of mind to Operations and Warehouse Managers that the warehouse is a safe environment for staff to work in. An annual audit should be carried out by a professional with experience and knowledge in the racking industry. In order for a warehouse manager to keep on top of the safety in the warehouse they can carry out a weekly inspection checklist to ensure the racking is still in a condition that is acceptable to Australian Standards. A weekly safety inspection by an operations manager will keep on top of any damage that has occurred to the racking structure that may have gone unreported. A forklift collision with a racking frame may seemed insignificant at the time to report, but any damage to a racking structure can serious damage the strength of the whole system. Have you had your inspection carried out in the last 12 months? Are your safe working load signs clearly displayed? If you have you altered your racking structure did you seek approval from your supplier? Are you confident with documenting damage or repairs on your racking structure? Do you have rack protection? Do you believe your racking is safe for your employees? If in doubt the team here at Abbott are ready to assist. With qualified racking inspectors we can assess any racking structure, brand or type against the requirements of the Australian Standard. Contact us for more information. 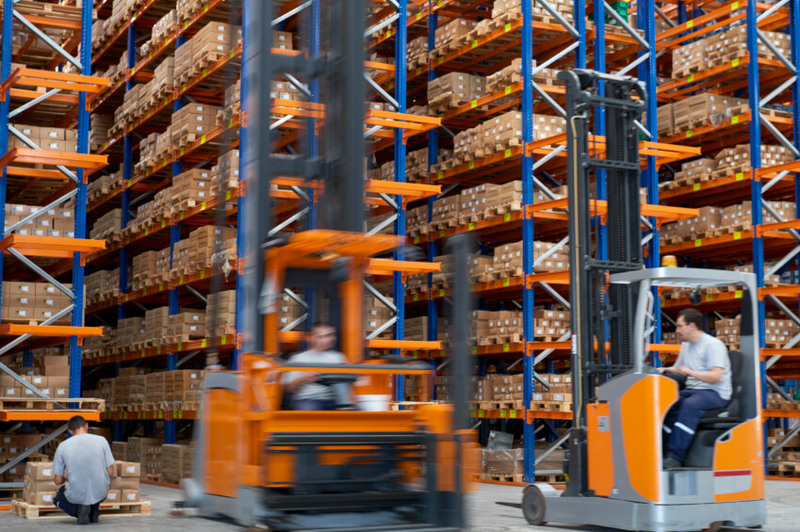 Does your Equipment Work with your Warehouse Design? Damaged Warehouse Racking – Is prevention better than cure?